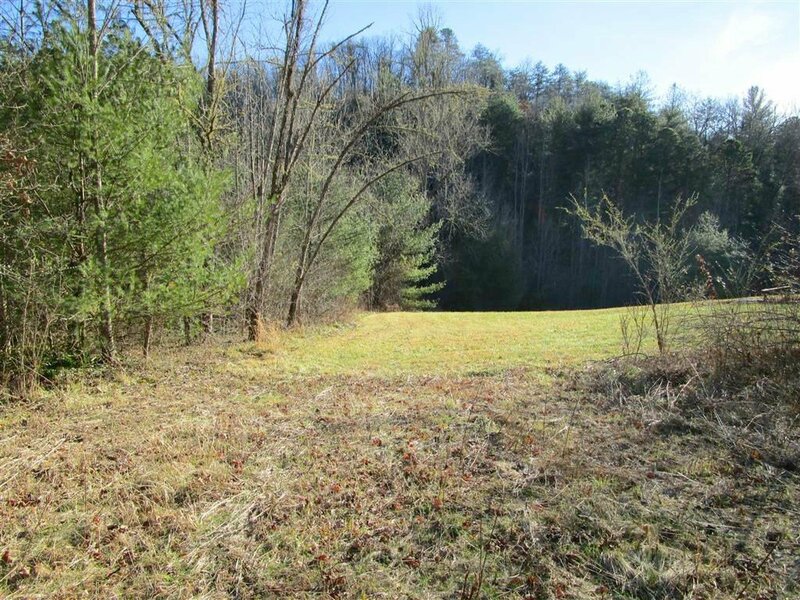 What an incredible chance to own 47.63+/- unrestricted acres off busy 441N, There are at least 3 existing entrances and so much possibility. 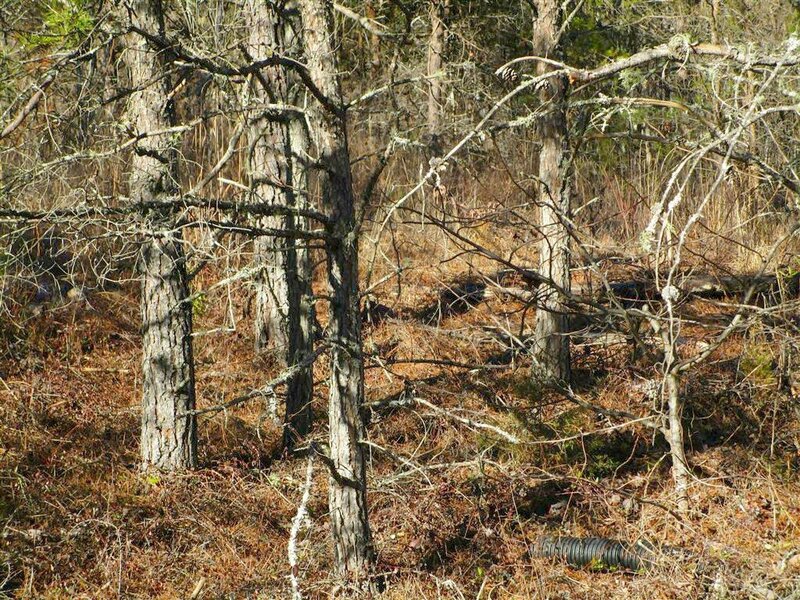 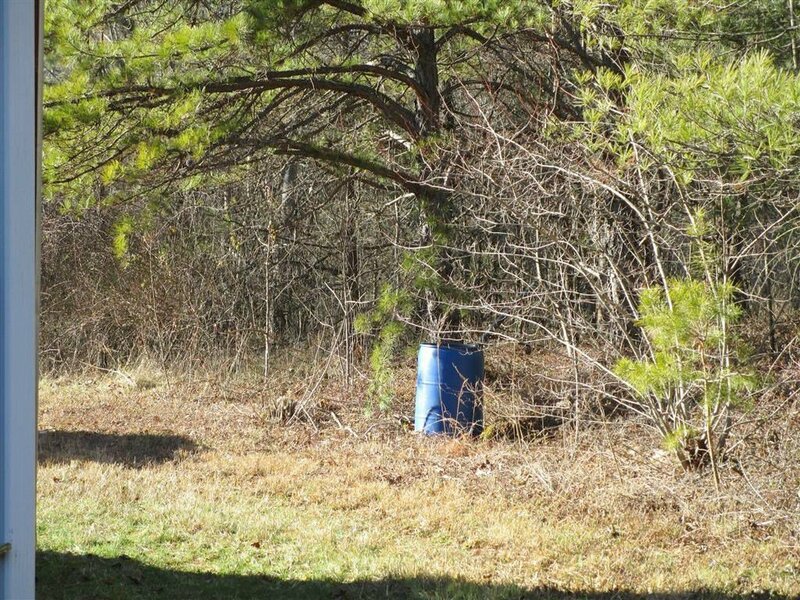 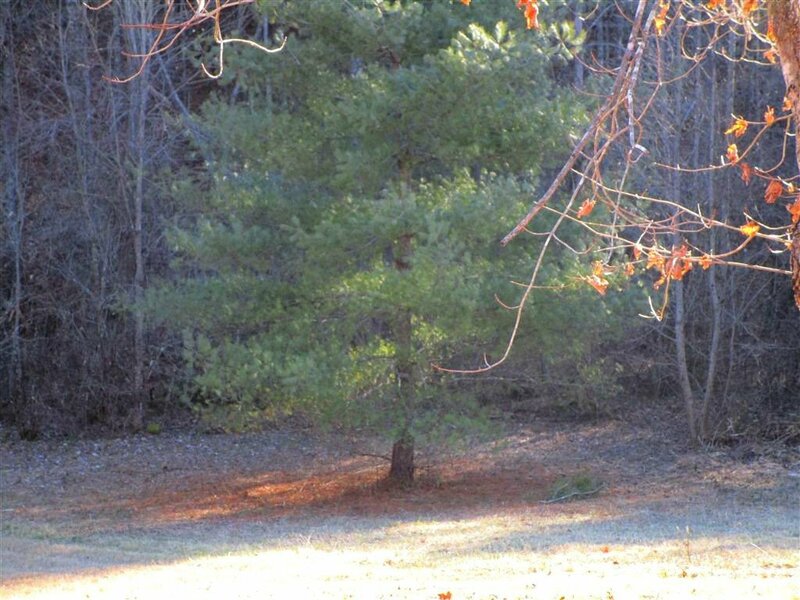 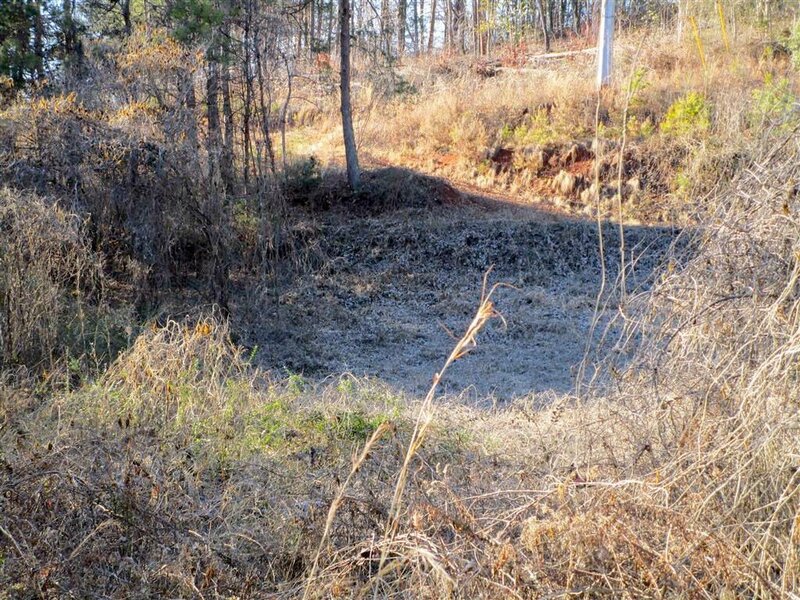 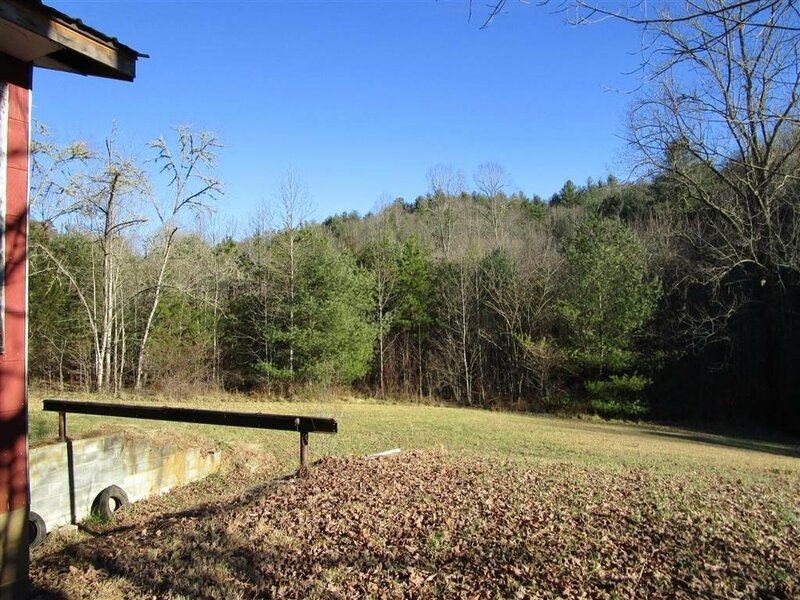 Between the properties there are 2 wells, a septic and a well blended topography. 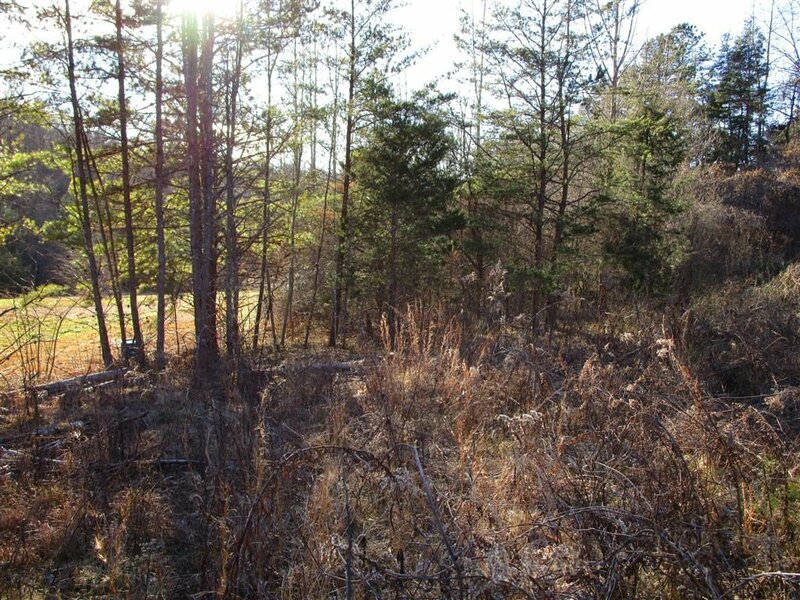 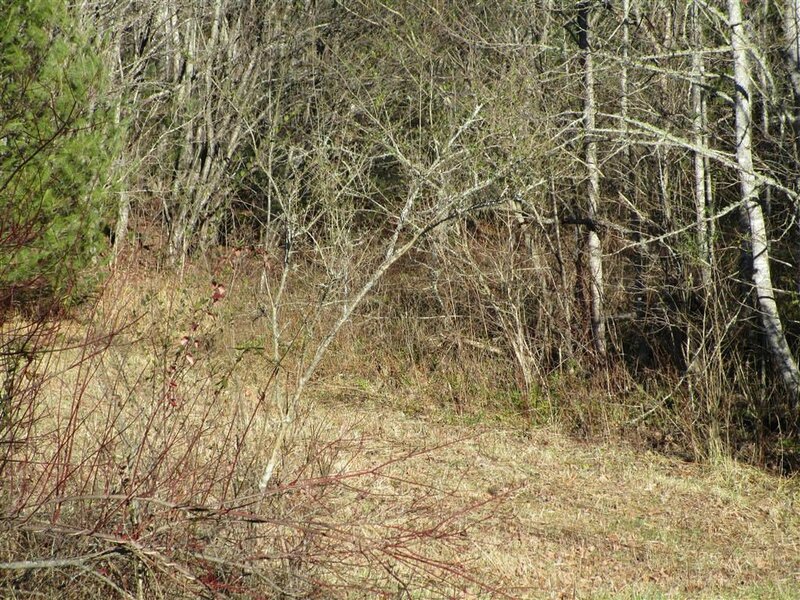 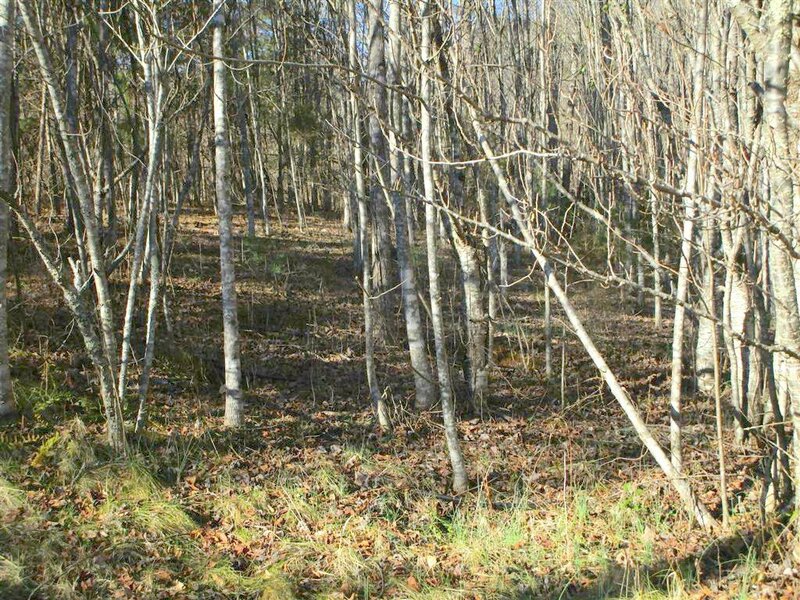 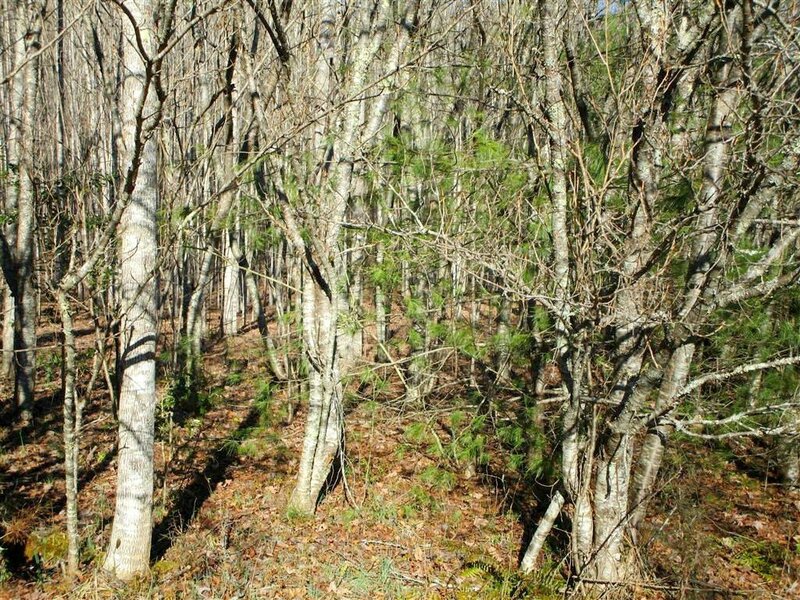 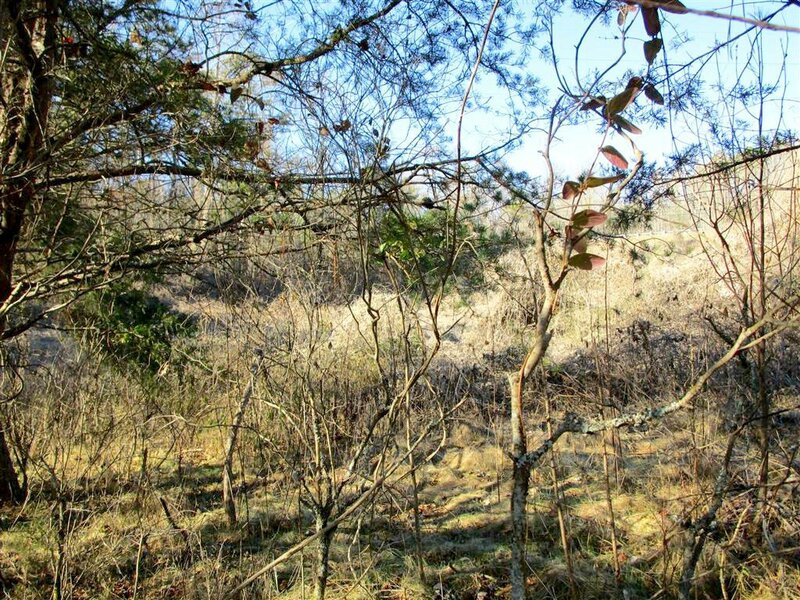 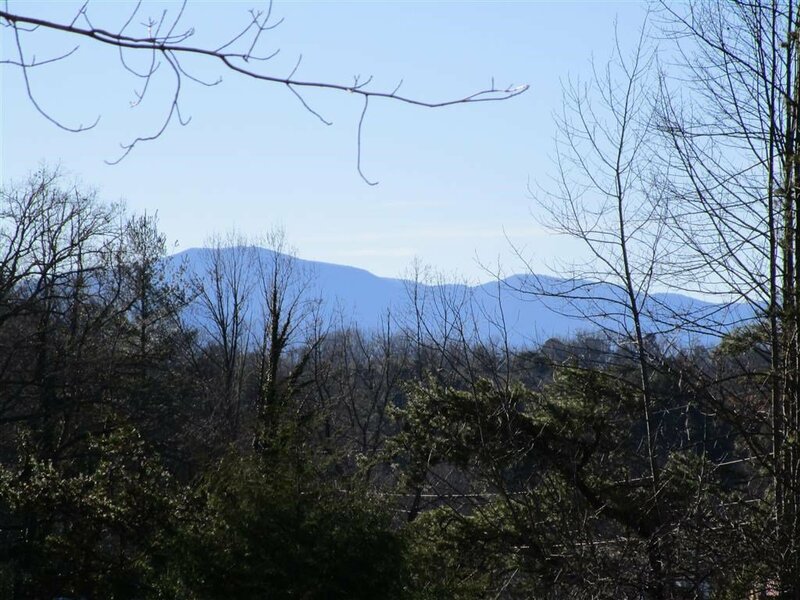 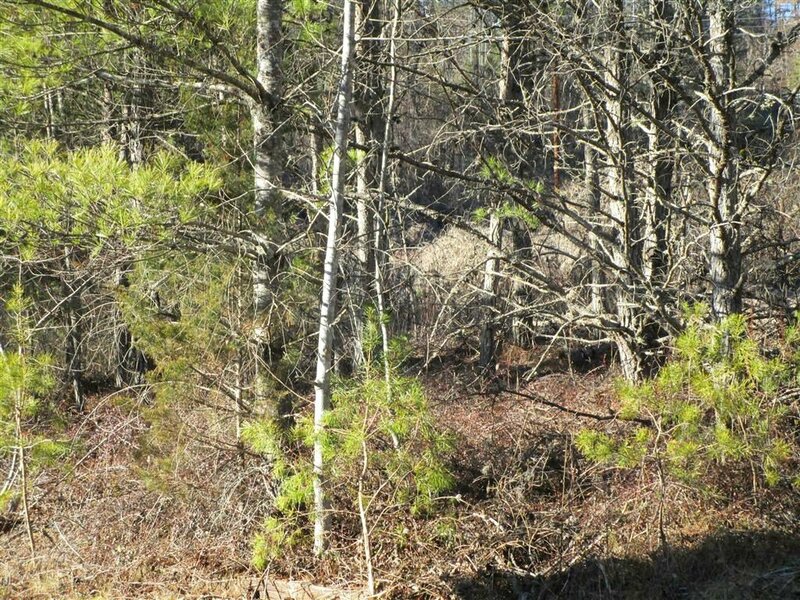 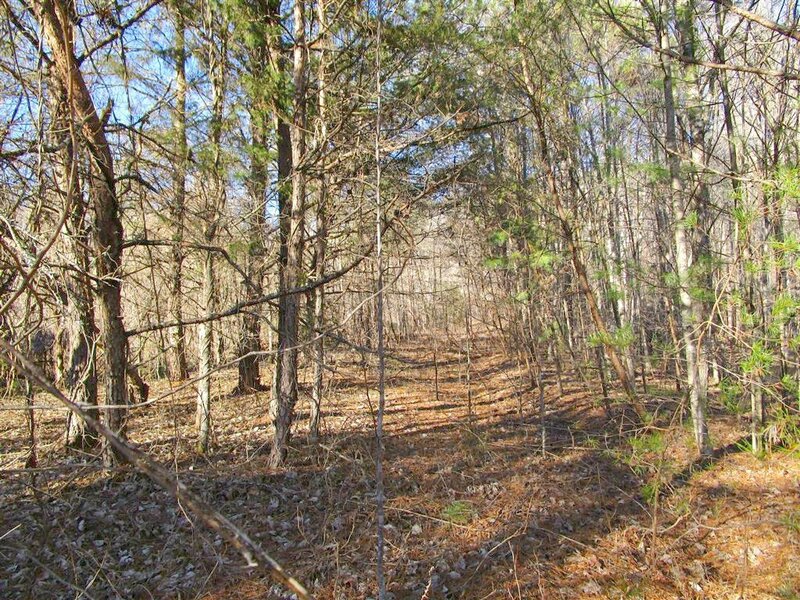 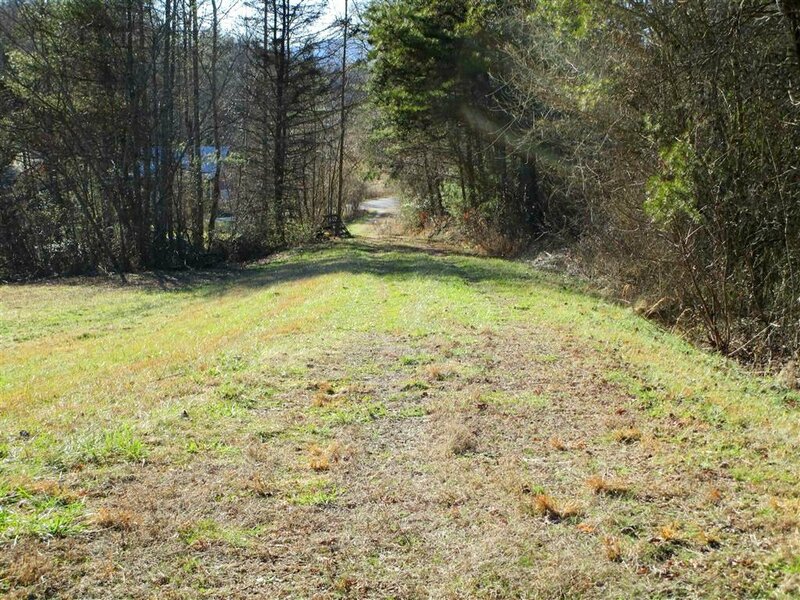 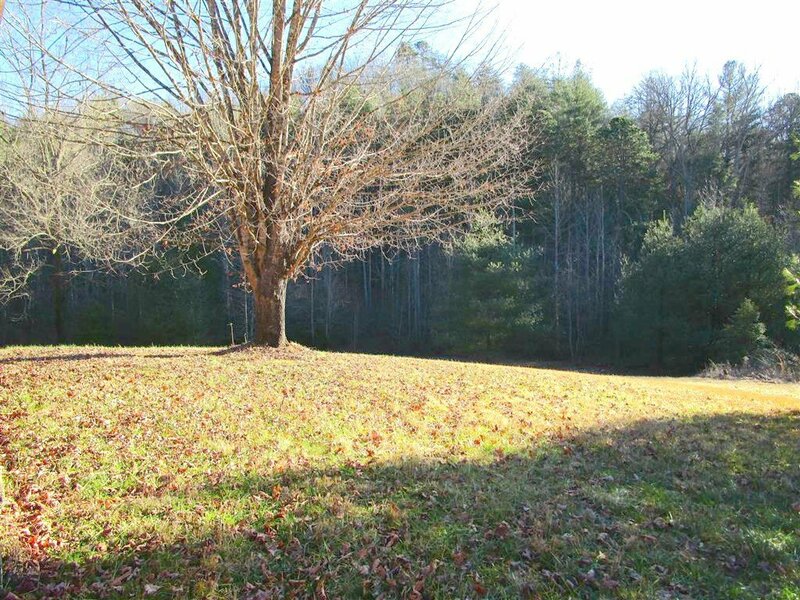 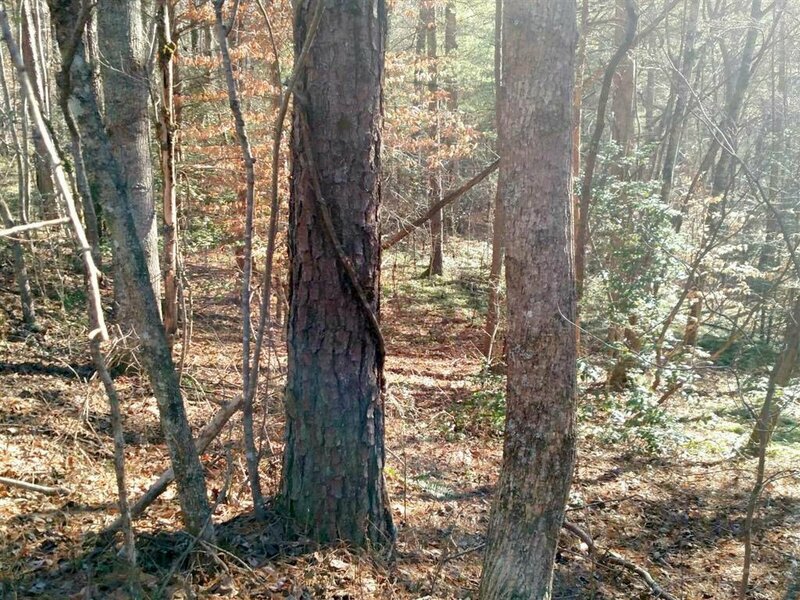 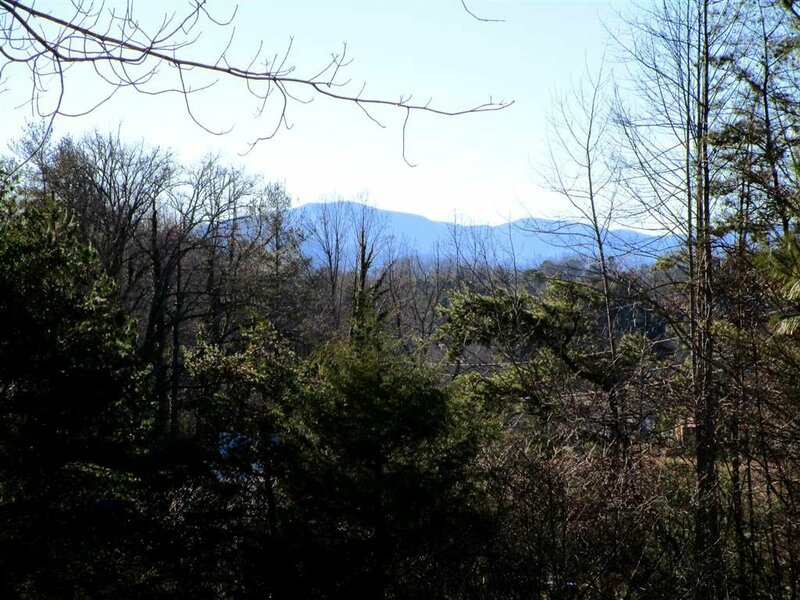 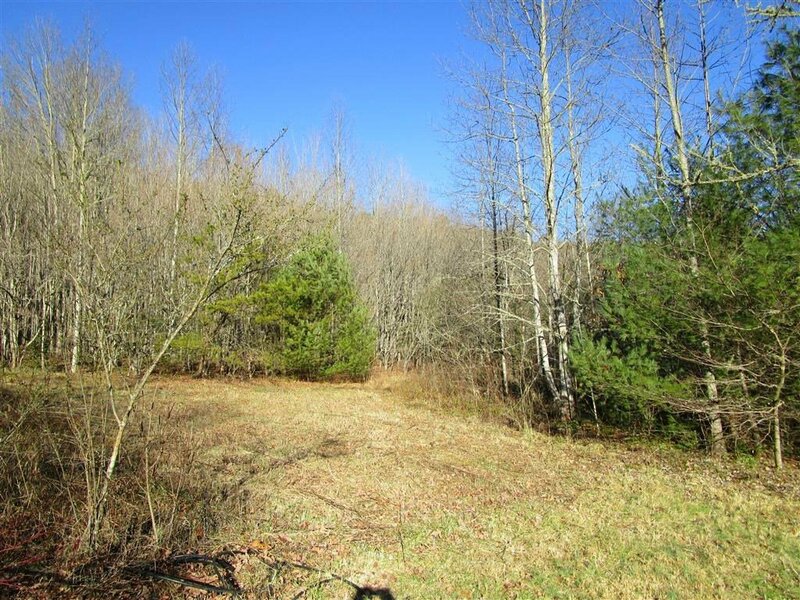 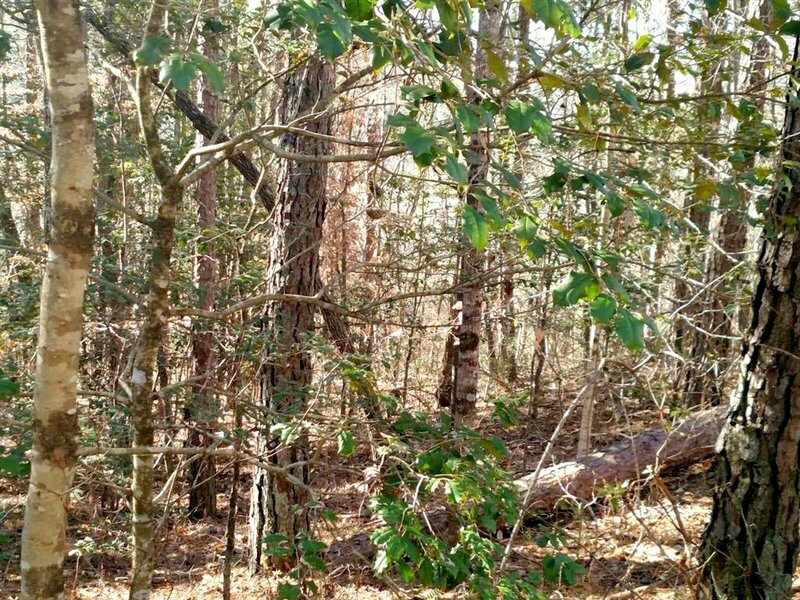 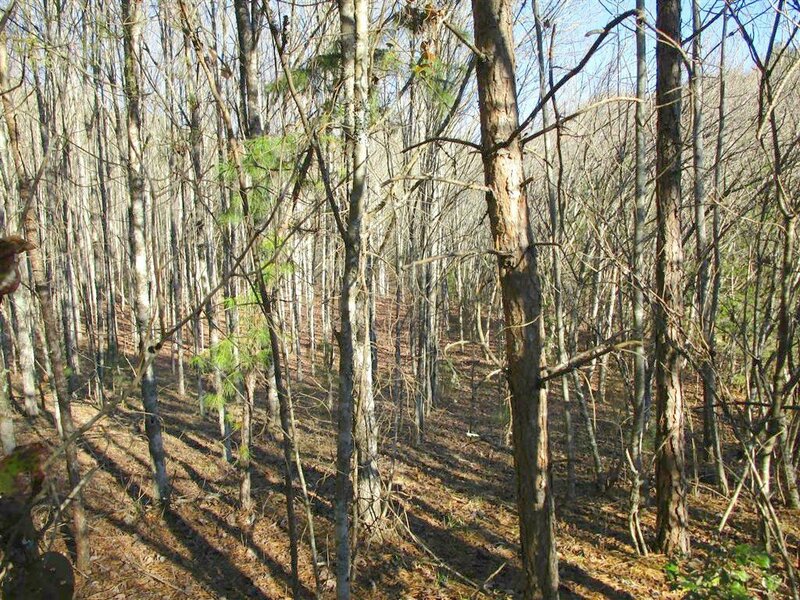 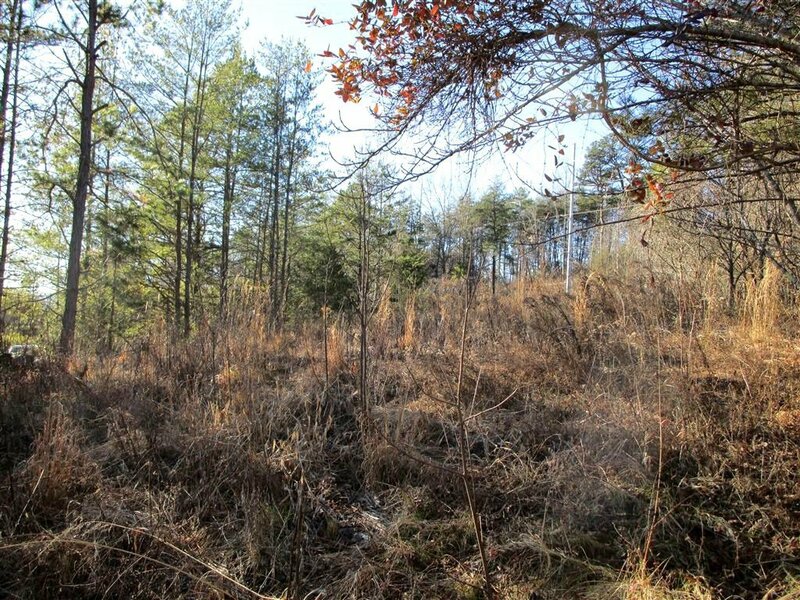 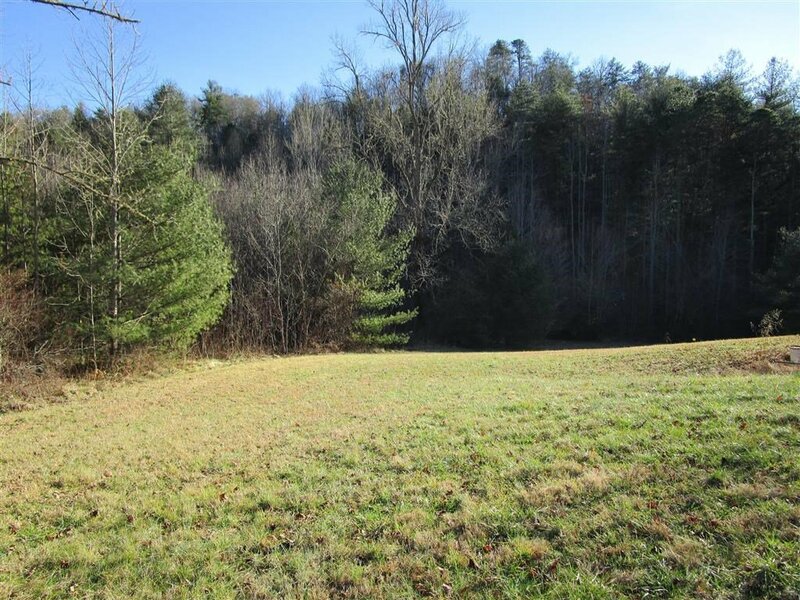 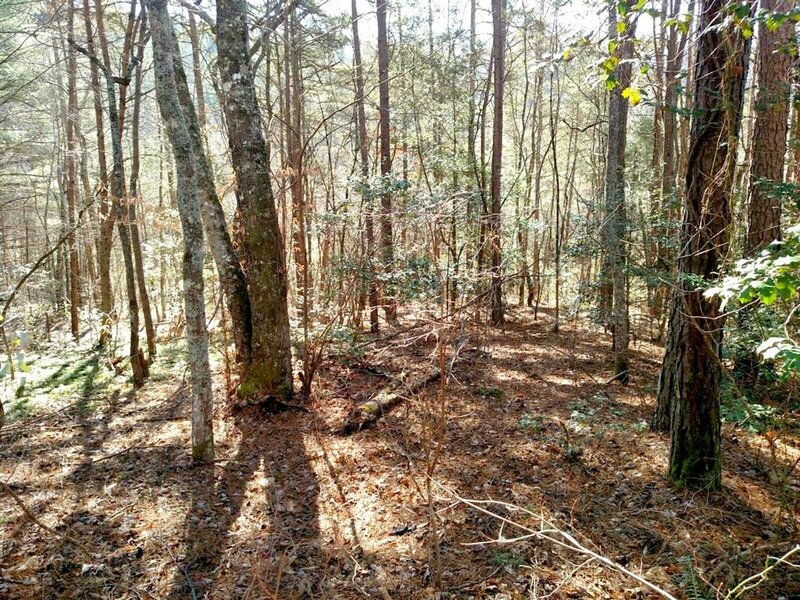 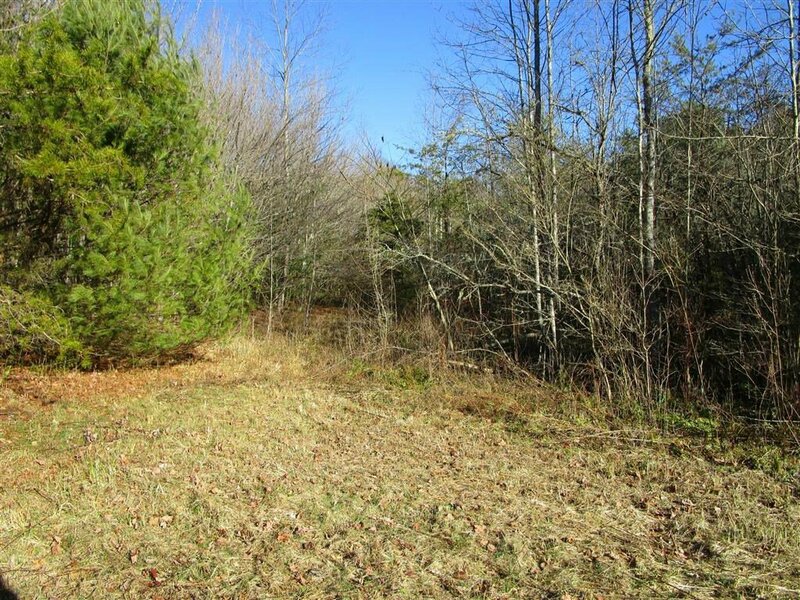 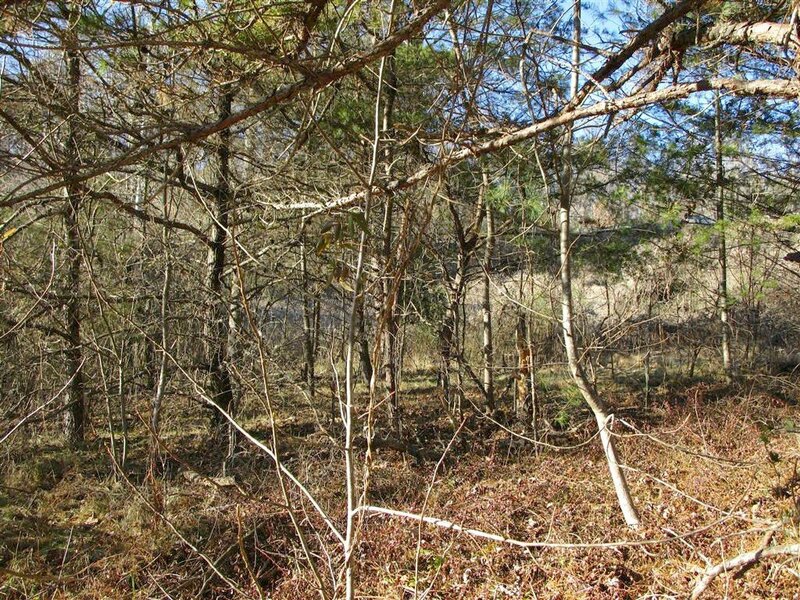 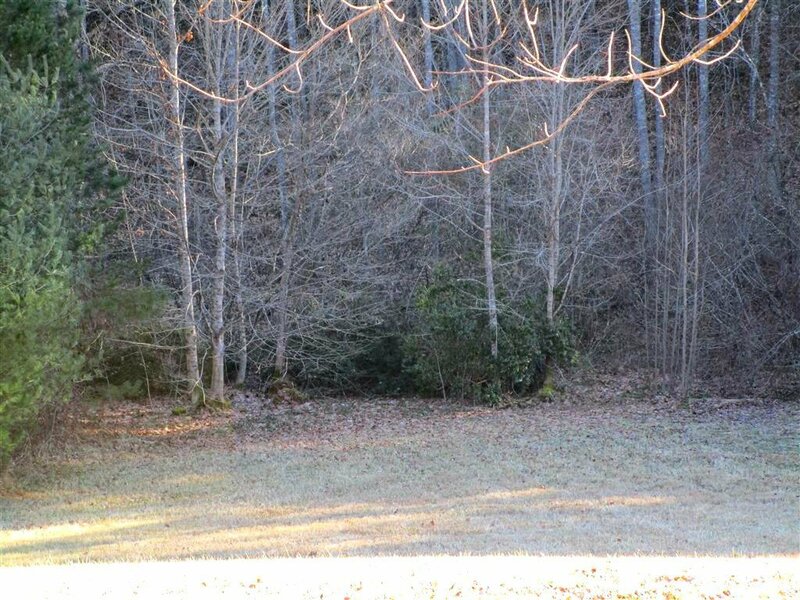 These properties consist of open rolling acreage, a small creek, level wooded areas, mountain land all the way to the ridge line and views. 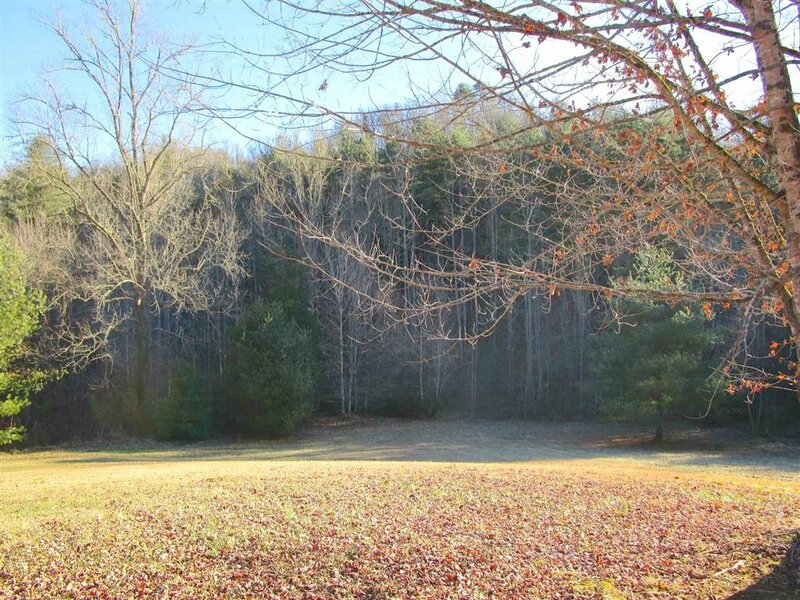 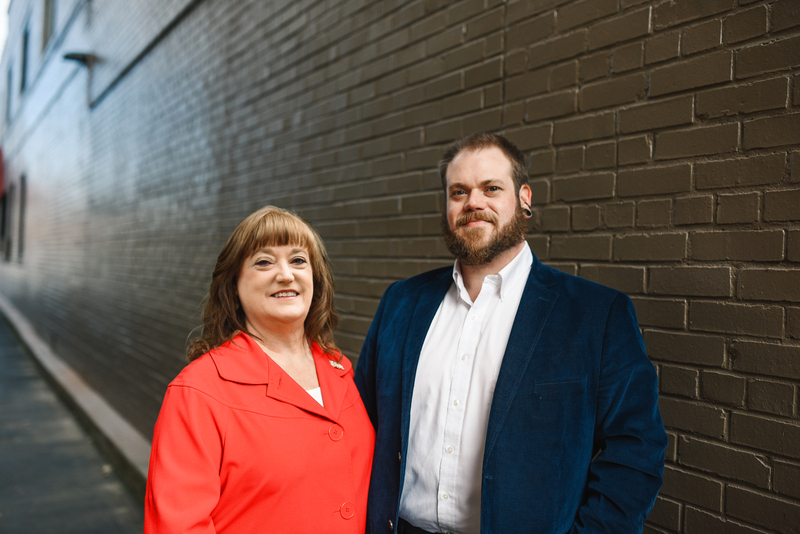 The sky is the limit for your commercial adventure or a huge family compound. 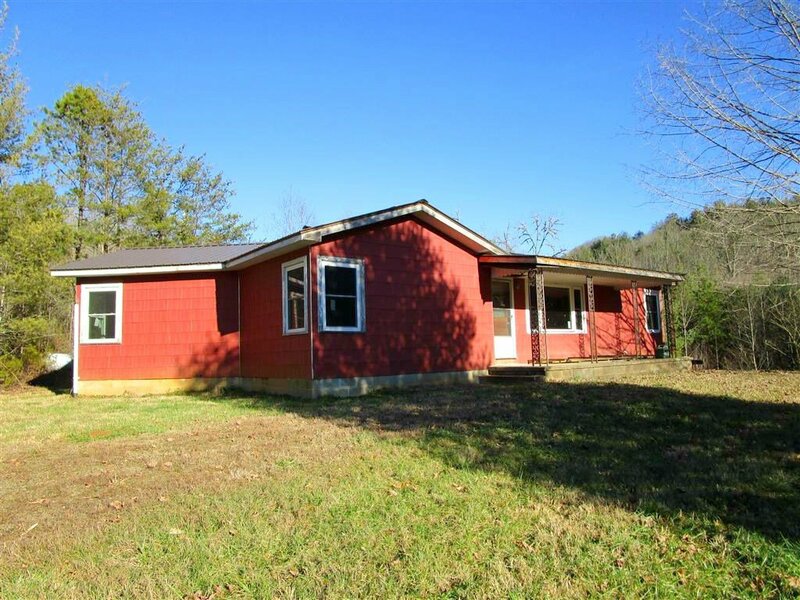 There is a home on one of the parcels that is 4bd/1ba, there was a metal roof and all new insulated windows installed in 2017. 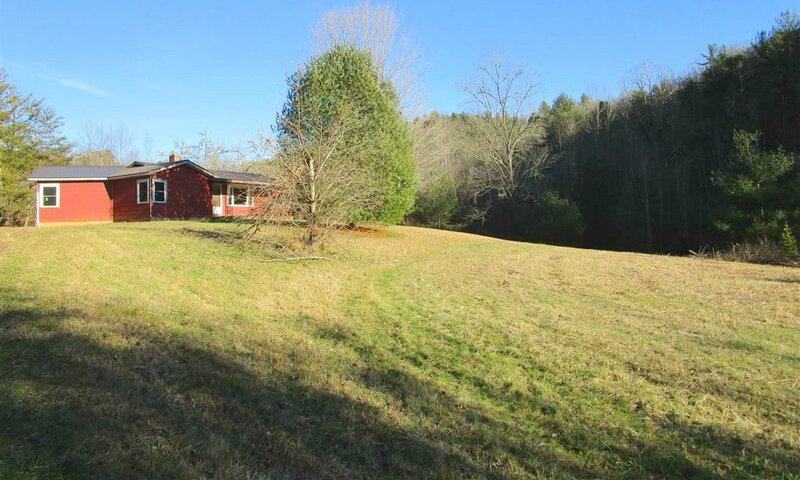 The home has gorgeous original hardwood floors, but, it does need work, probably a complete remodel, but, the home also has potential. 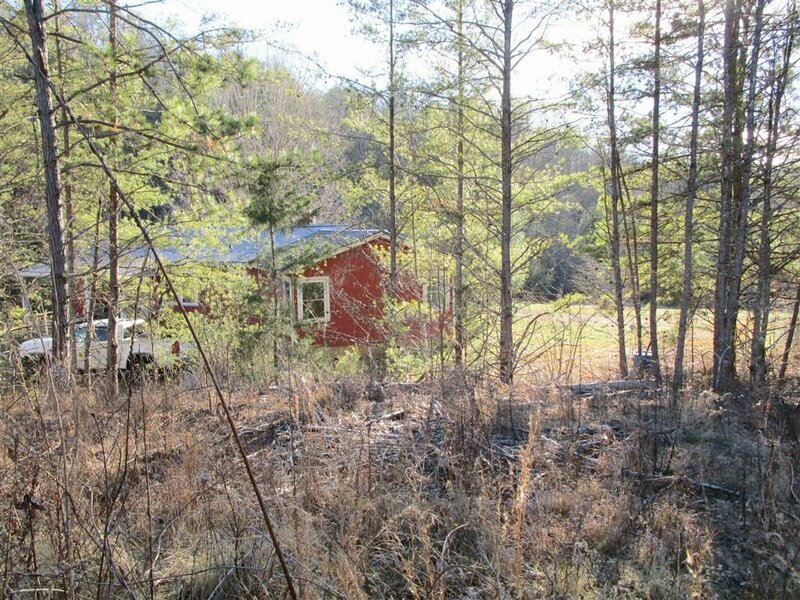 Please call the listing agent for specifics, but this is an opportunity that you won't want to pass up.